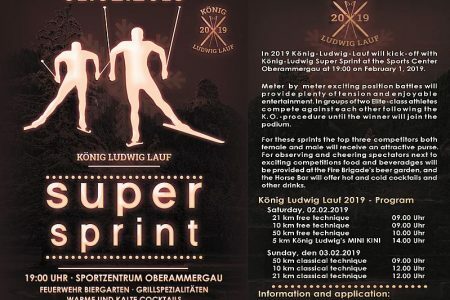 The König Ludwig Lauf in 2019 is going to host the first Supersprint in Germany. 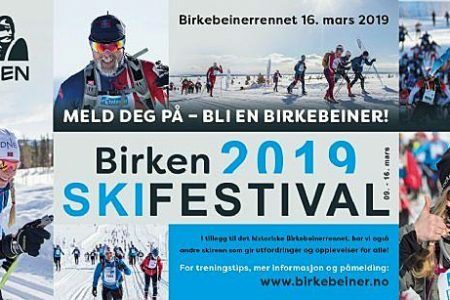 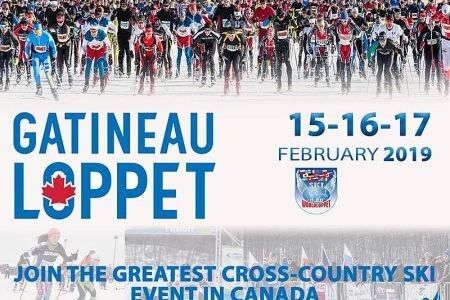 The Austrian Worldloppet race needs the help of the Worldloppet family. 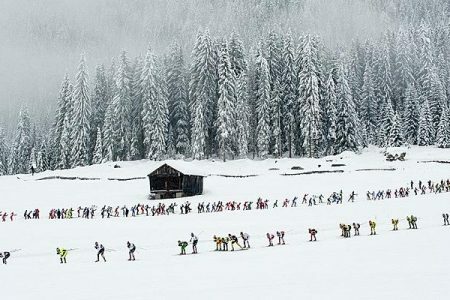 Vote for Dolomitenlauf! 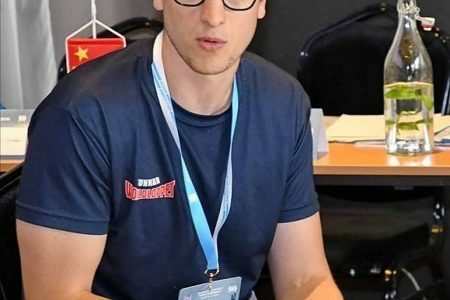 Estonian Tartu Maraton is coming up with a new race format, where participants race with wooden skies. 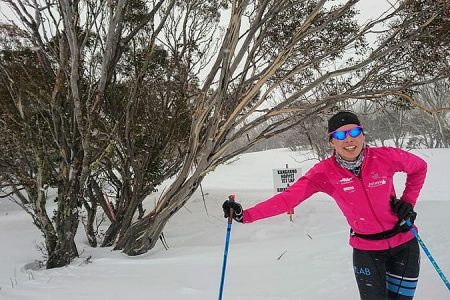 Today’s Merino Muster compleded the Worldloppet southern hemisphere season with the two title defenders, Jessie Diggins & Simeon Hamilton. 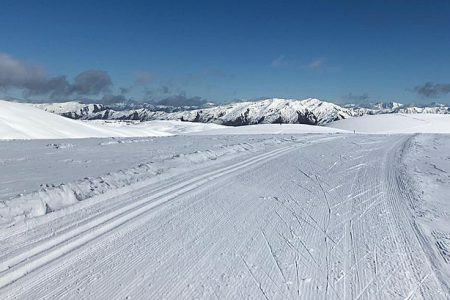 At the Merino Muster (NZL) we are awaiting a very hot battle: USA vs FRA, Olympic Gold vs FIS Worldloppet Cup Champ, Diggins vs Dabudyk. 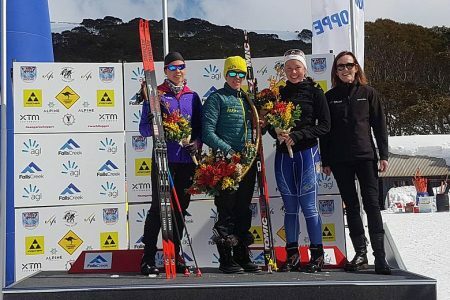 A great race day is over in Falls Creek, where locals won the Kangaroo Hoppet today. 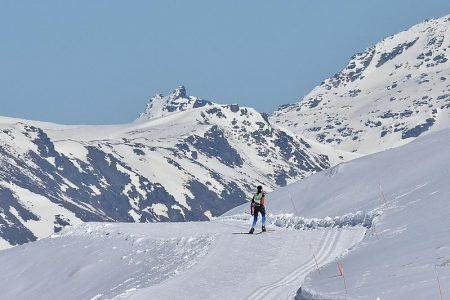 With record snow Falls Creek, home of the second Southern Hemisphere race, the Kangaroo Hoppet, presents its tracks in perfect conditions for the race day. 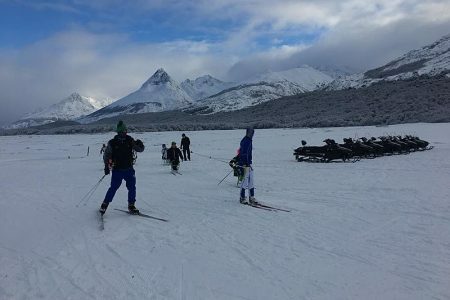 Yesterday the Argentinian member of Worldloppet opened the new season with a perfect day of skiing around the world. 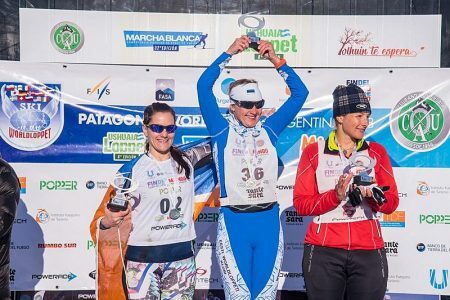 In 3 days the Ushuaialoppet in Argentina is going to kick off the new Worldloppet season. 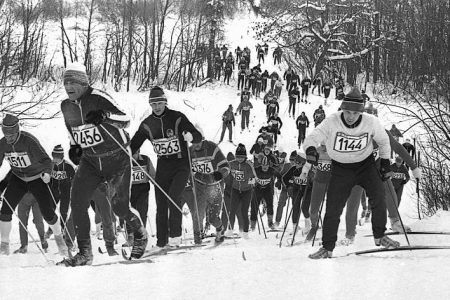 At the Annual General Meeting the old & new Worldloppet team was confirmed for the coming season.